I don’t care how old you are, everyone loves to let their “inner kid” out to play in the snow, even if it’s just for a few minutes! 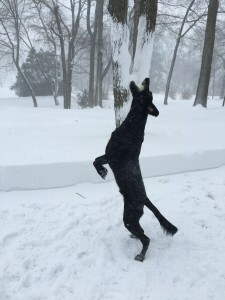 Since we are in the middle of “Snowzilla” it is a great time to do just that! This is River, Chelsea’s dog. He’s a Labrador Retriever/Great Dane mix and he LOVES to play fetch with his tennis ball. Not even 2+ feet of snow will stop him! Take a look at this video. This is Charlie, one of Anastasia’s dogs. She seems to be a fan as well! How do your pets feel about the snow? Loving it or hating it? Either way, stay safe and enjoy the snow! 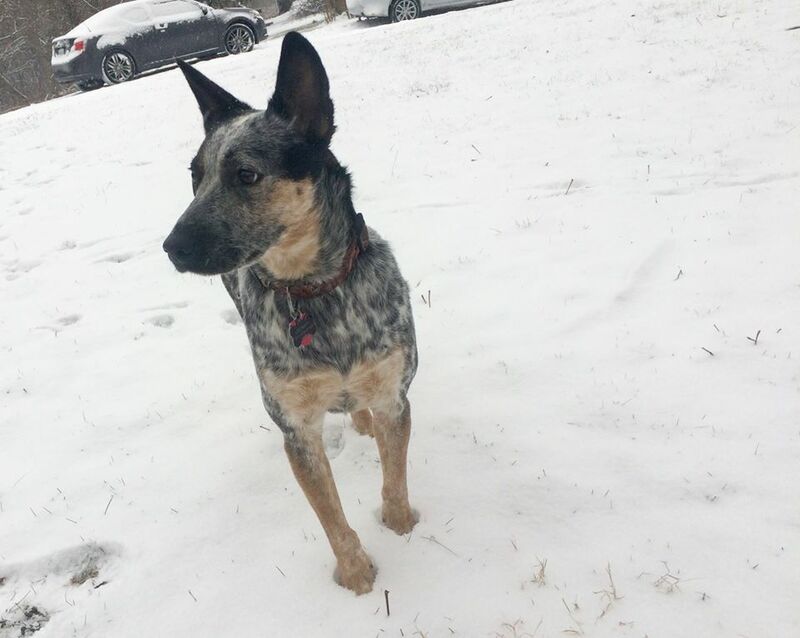 Be sure to post some pictures on our Facebook page of your pets in the snow!